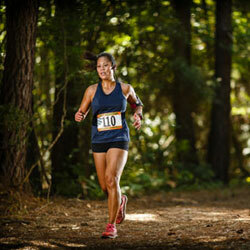 Take to the trails of Johns Island County Park during the Lowcountry Trail Half Marathon & 5K. Breathtaking fall foliage, moss-draped oaks, and native wildlife provide a scenic backdrop to the perfect trail run. Online registration ends at 3 p.m. on October 12. Walk-up registration and packet pick-up will be held on race day from 7 - 8 a.m.